Black headband with Multi color Neon Dome Design. 95% cotton/5% spandex. Child 18” diameter or Adult 19” diameter. 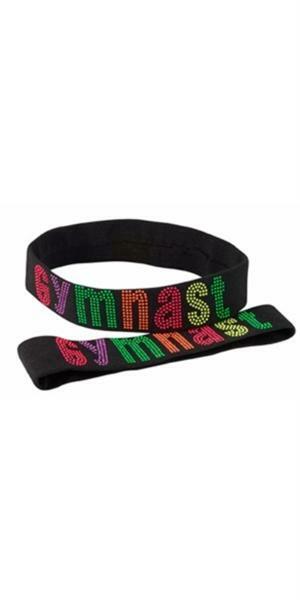 Home | Discount Leotards ™ > Beanie Bears, Doll Leotards, Gift Items > Gymnastics Gift Items > Black headband with Multi color Neon Dome Design. 95% cotton/5% spandex. Child 18” diameter or Adult 19” diameter. Select Size: OSFA child 18" OSFA adult 19"